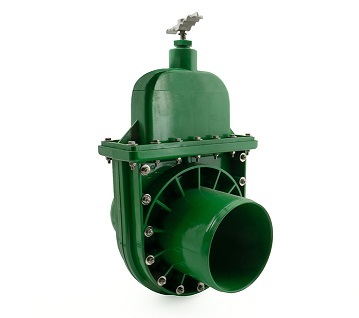 These valves are available in the following sizes: 200mm; 250mm; and 315mm. The 200mm valve has a pressure rating of 4bar. The 250mm and 315mm valves have a pressure rating of 2.5bar. The valves are fitted with spigot ends and stainless steel shafts. If you would like to know more about these valves, please don't hesitate to call or email our sales team who would be happy to help you!